There are some labels you stand by, no matter what, knowing they’re going to succeed more often than not. 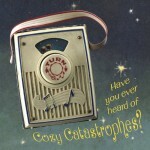 Cozy Catastrophes looks to be another musical success for the ever-solid Jigsaw Records. 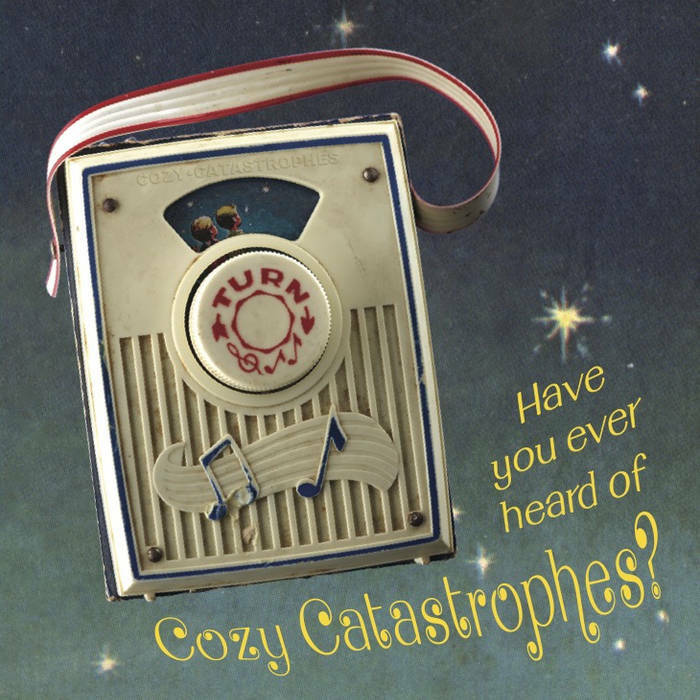 The Indiana outfit have just complete their album, Have You Heard of Cozy Catastrophes, and this lead single is a pretty solid glimpse at why the record could be a winner. 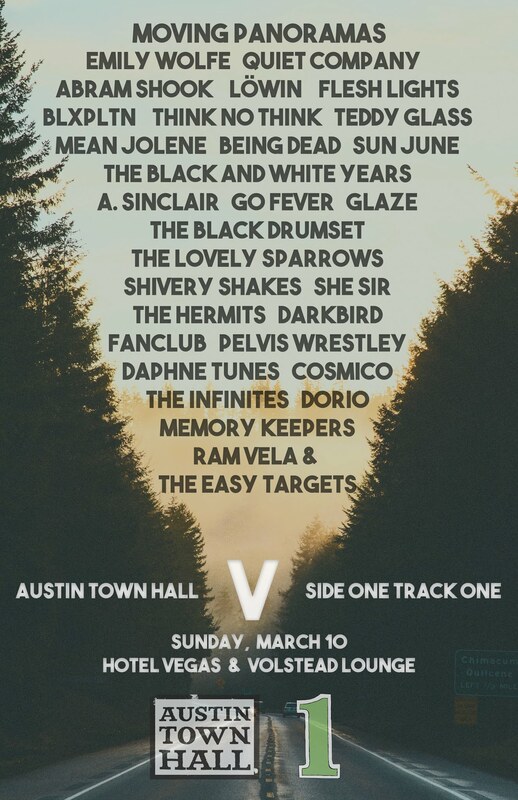 You’ll hear a warm tone on the track, pushing it into the realm of delectable power-pop hits, though I also find touches of casual indiepop. It just makes me happy that their are tracks like this still being made all the time.